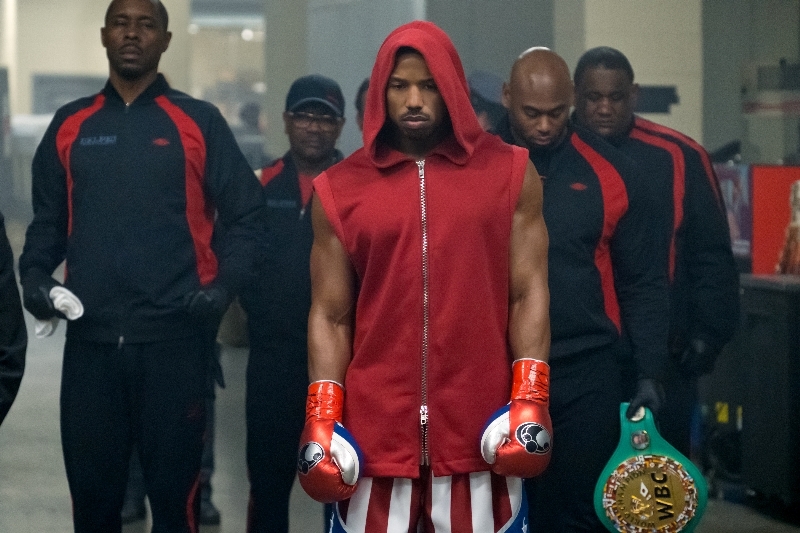 Creed II Releases New Images Moving Toward November Opening - Are You Screening? Credit: Barry Wetcher - courtesy MGM Pictures and Warner Bros. Following the somewhat surprising success of Creed, there was little doubt that a sequel would follow, and Creed II is now only a few months away. It may be understandable, especially given where we are in the summer, but the release seems to need a push in fanfare as we head toward November 21st. The trailer is available – see below if you haven’t caught it already – but given that a wide variety of audiences fell for the first film, and Stallone stunned many when award season rolled around, you’d think the hype engine would be in full swing by now. This is possibly most true because this one has some hurdles to get past if it wants to fill seats the way the first one did. While the first one was clearly a somewhat simple twisting of Rocky franchise staples, this one might be (judging from the general premise and trailer) too close to a rehash of the franchise for comfort. It’s one thing to reboot a franchise, which leaves you open to telling virtually the same story (hopefully with some new takes on the subject), but if you’re continuing a story with a new character, you can’t have him wander down exactly the same road. 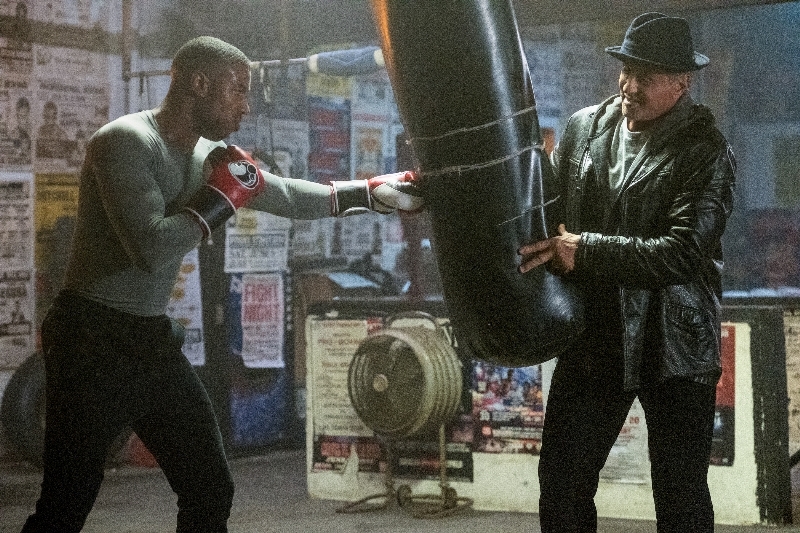 Still, there was plenty of doubt available to throw around going into Creed, and whatever potential eye-rolls may come from various plot points of Creed II – like who he’s fighting – Stallone and company have probably earned the benefit of the doubt going into this. Take a look below and mark your calendars for this one. Credit: Barry Wetcher – courtesy MGM Pictures and Warner Bros.